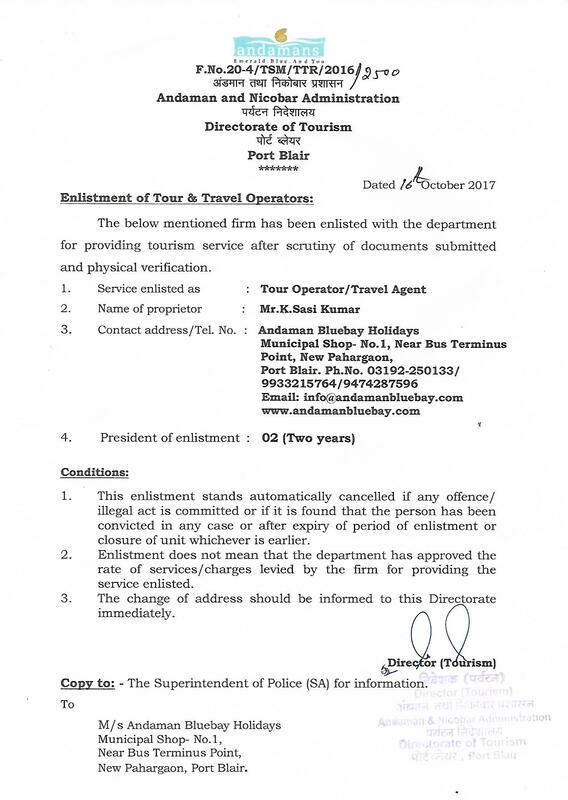 How is Andaman going in October, November, December and January? So here comes the best time to visit the Andaman Islands. Normally the season starts from October onwards. So in November it will pick up and December and January will be the best time to visit the Andaman Islands when the cost of almost everything goes high because of the huge influx of travelers to Andaman. December and January are among the best months to visit Andaman and most people celebrate holiday during this time of year because of Christmas and New Year. Thus in December and January, the cost of almost everything, the hotels, the ferry, the vehicle and the cruise ship increases. There is an additional charge applicable in these months beyond the usual rates. On the 24th and 31st of December there is a mandatory surcharge for many hotels for the special dinner and karaoke arranged at the hotel / resort. So make sure that when your travel dates fall in December and January, get ready to pay this surcharge. Although only a handful of travel companies can provide you with the most competitive pricing during this time of the year as they have booked almost everything in advance for their customers. 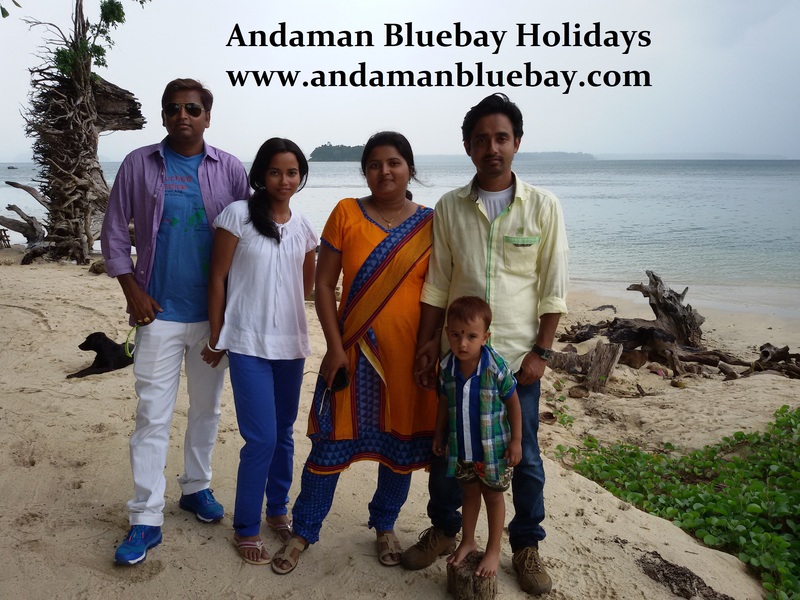 Andaman Bluebay is such a company. So what’s basically going on in October, November, December and January? Although Andaman Island is a full season destination, however, October to January and even February to April is considered to be the best time to explore Andaman. Normally Dusshera goes public holidays in October. Dussehra is Bengal’s biggest festival, and in Andaman there is a lot of Bengali people both in Port Blair and Havelock Island. Now everywhere on the islands you will find people from Bengal from South Andaman to North Andaman. This time brings a lot of crowd to Andaman. Plus the island is lit correctly on different temples and specific pandals are created on all islands during this time of year. One of our Game Fishing in Andaman, Andaman Dusshera packages, operating in October, explains one of this trip. Then November arrives, now usually around November, Diwali will be celebrated. Diwali is a festival celebrated throughout India, and in Andaman we celebrate it in a very nice way. All outbreaks of biscuits and candy are distributed among friends and family. The Andaman island is fairly diversified in its cultural perspective. People from all over India have settled in the islands, and so we have grown up here. There have never been any municipal matches, and everybody lives together and in peace and harmony. This is an aspect I love most about Andaman, and there are many who are honest. November is a very good time to visit the islands, and every attraction on the island is open to the tourists. All activities are operational, whether it’s Scuba Diving, Sea Walking or Cruise Rides all are operational during this time of year. 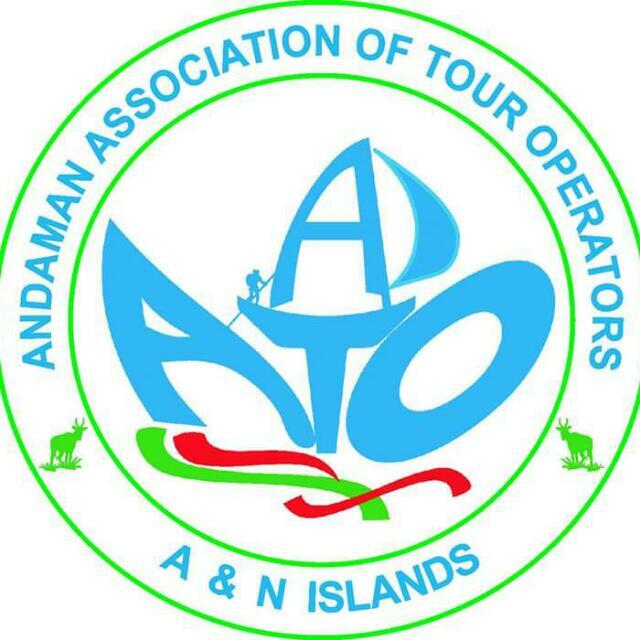 Any new product or activity coming to Andaman will also be launched in October and November. Now, December and January! What do I say about these months? These may be the best time to visit Andaman. Now there are several reasons to consider October to April as among the best time to visit Andaman. But among these months, if you ask me to choose 2-3 months for holiday in Andaman, I would like to emphasize in December, January and February. 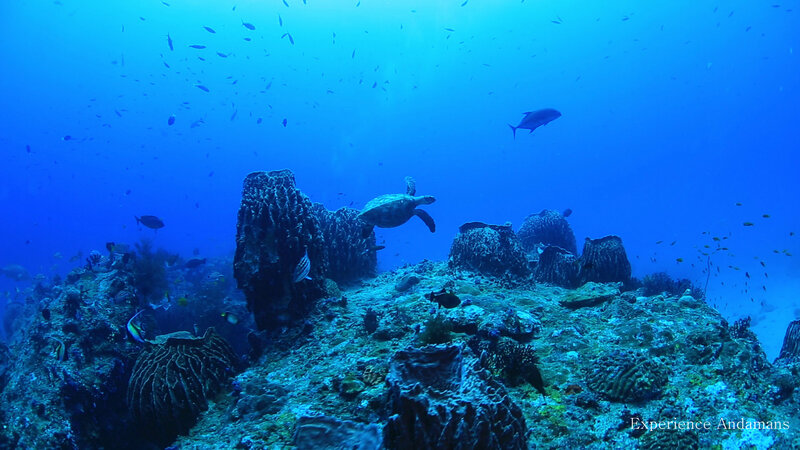 The clear crystal water, the blue luminescence is experienced during this period of the year, the visibility underwater is fabulous and the humidity ratio also decreases. See, in Andaman there is no such thing as summer and winter. 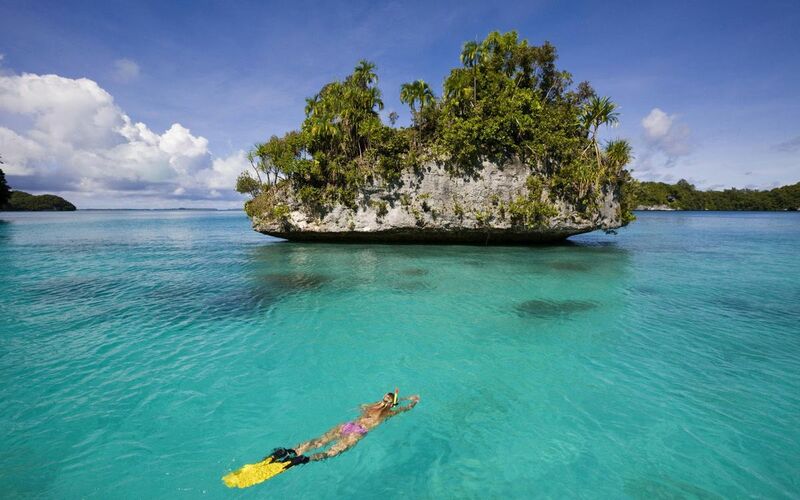 Its a tropical climate in Andaman and throughout the year it is the same kind of weather. It’s just that the humidity goes down from October to January. Well there is monsoon season, although it happens during July and August the most. With Christmas and New Year in December, the holiday season brings up and there is a lot of influx of travelers to Andaman. Although Andaman does not have much nightlife, you can experience some nightlife in December and January. Especially on Christmas and New Year’s Eve. I hope you get a hang of what I mean when planning a visit to Andaman in October, November, December and January. All hotels, tours and ferries will be booked during these months in good time. Do not wait until the last minute to get things done, as getting availability will be a big issue during these months. After arriving at the islands there is a reasonable chance that you will not experience some things because the tickets are sold out. What can not be done during these months? 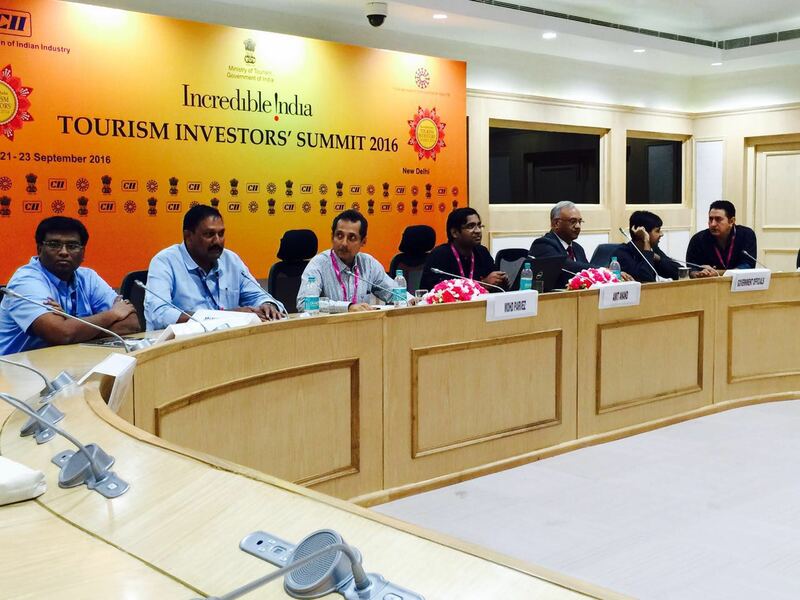 In fact, everything in the Andaman island is possible during these months. 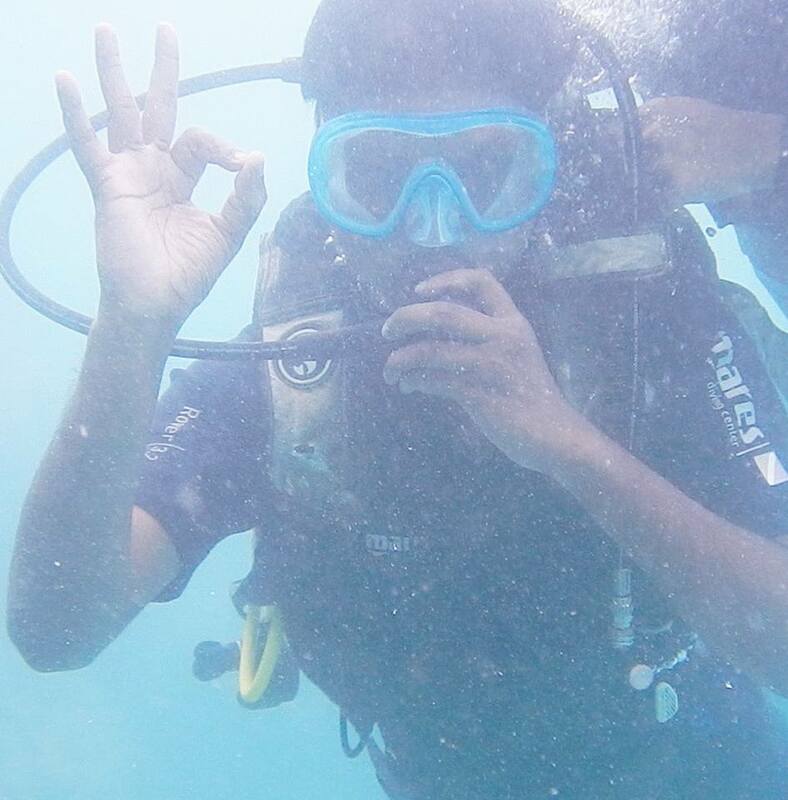 From Sea Walking, Scuba Diving, Glass Boat Ride, Semi Submarine, Snorkeling, Makruzz Cruise, Green Ocean and Coast Cruise, Kayaking, Turtle Nesting in North Andaman, Boat Trips to Ross Island, North Bay Island, Jolly Bouy Island and Baratang Island Will Everyone is operational and can be visited and experienced. Basically, you will come to the best time of year for Andaman. Would it be too cold from October to January or February? As I mentioned earlier, there is no mention of summer and winter in Andaman. Temperature usually remains the same throughout the year. It’s just that the humidity drops during this time of year. It does not get cold, but you can wear a light sweater, just if you are planning a walk by the beach at night. Who do you recommend visiting Andaman during these months? In fact, this time of year is good for everyone. 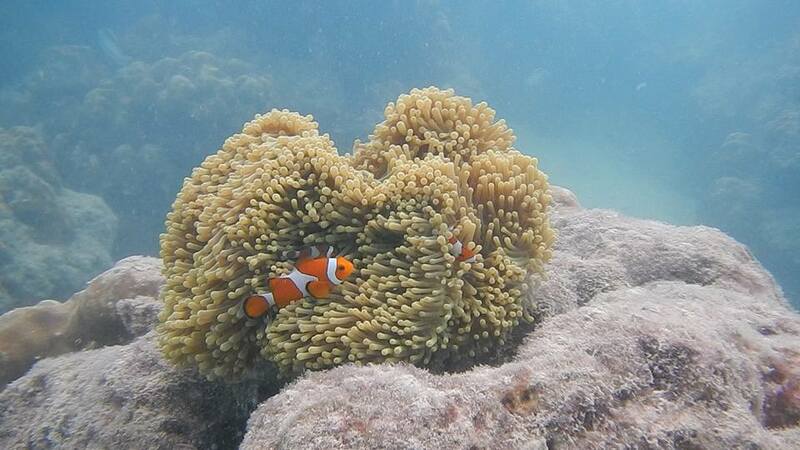 You just want to love it here in Andaman. 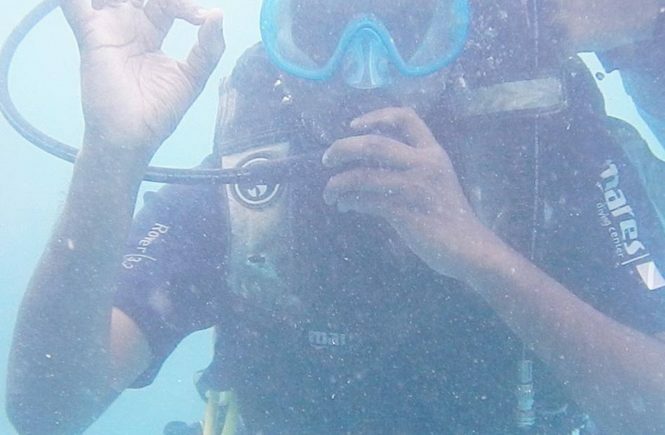 Can I go for diving, lake hiking, snorkelling and other underwater activities? Absolutely there is no doubt about it. 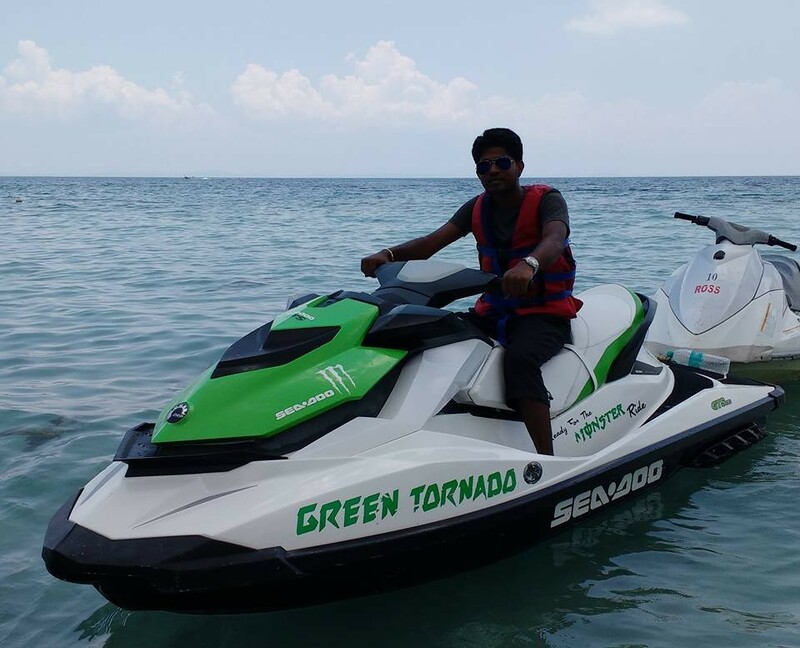 You can enjoy all kinds of water sports in the Andaman Islands. What are the best attractions to visit during these months? Well, you can cover every part of the islands both in the south and north Andaman, also in the middle of Andaman. What that means, you must cover Port Blair, the capital of Andaman. In Port Blair you should visit Cellular Prison, Ross Island, North Bay Island, Chidiatapu, Jolly Bouy, City Museums and Corbyn Cove Beach. In Havelock Island you should cover all three attractions Radhanagar Beach, Kalapathar Beach and Elephant Beach. In Neil Island you should cover Laxmanpur Beach, Bharatpur Beach and Natural Rock Formation. 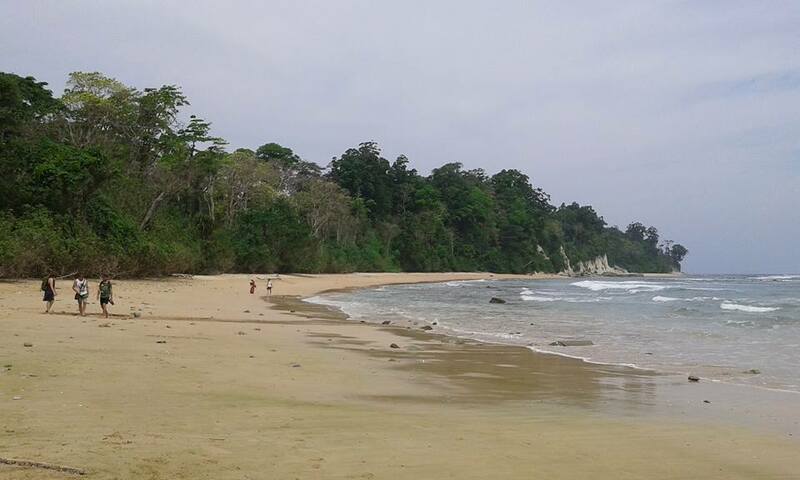 In North Andaman, visit Diglipur with Ross and Smith Island, but to cover North Andaman you need about 10 days. If you do not have time, cover only Port Blair, Havelock and Neil Island. You can also consider a day trip to Baratang from Port Blair. 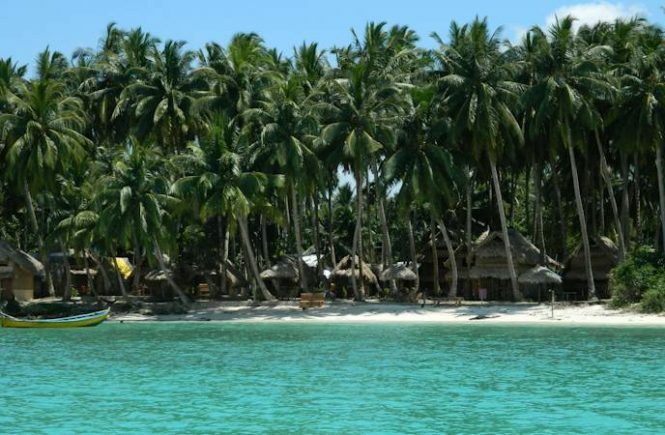 Baratang is another good attraction on the islands. A travel plan should be a combination of all these destinations and attractions, so you can better utilize your time on the islands. How do you recommend us to come to Andaman? 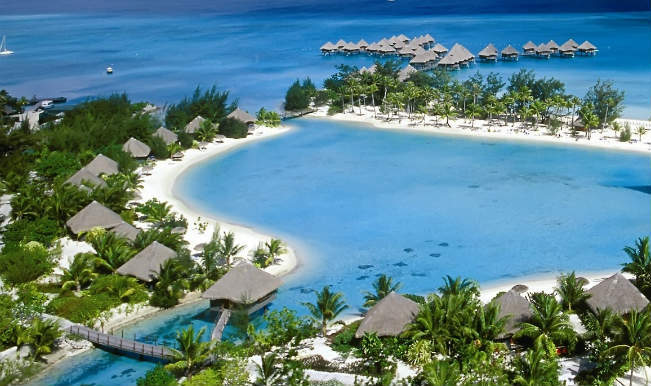 The best option is to take a flight from your city to Andaman. It is quite easy to get to the islands via a direct flight. You can now fly from Chennai, Delhi, Mumbai, Ahmedabad, Bangalore, Hyderabad and Kolkata. Just see which sector the flight is in operation and you can easily get your tickets done to visit Andaman. So if you want Andaman in October, November, December, January, February, March and April do not think much about arriving at Andaman at the best time of year and you will definitely enjoy it. 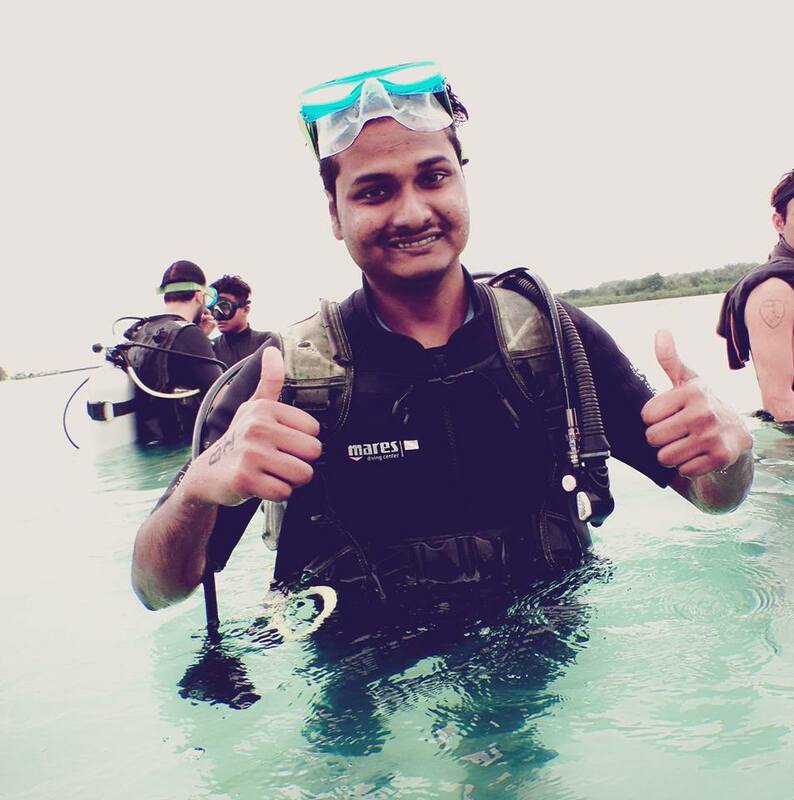 Check out my various other blogs on how to plan things to do and about various water sports activities in Andaman to get an understanding of how to plan a visit to this exotic destination in India. You will definitely love your experience during your visit from October to April.